In the heavily guarded warehouse of Topkapi Palace in Turkey, there are 40 pieces of blue and white flowers, many of which are unknown in the world. 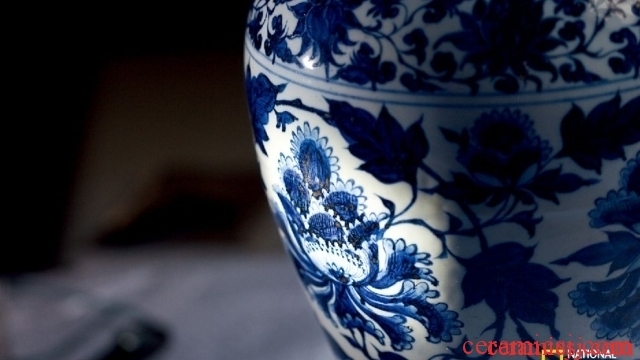 Yuan Qinghua Xuanji Blue and White is a very literary name, very poetic, only ancient Chinese ceramics are so romantic. Other varieties, both before and after it, are presented in a scientific and calm attitude. The ceramic variety “glazed red”, which is similar to its contemporaries, is not called safflower, and blue and white is never called glazed blue. 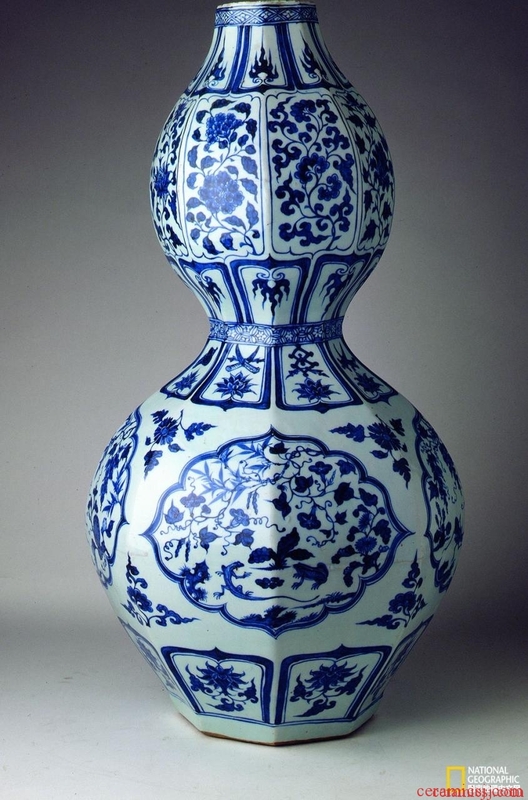 I have long wondered why Chinese ceramics only have blue and white names. 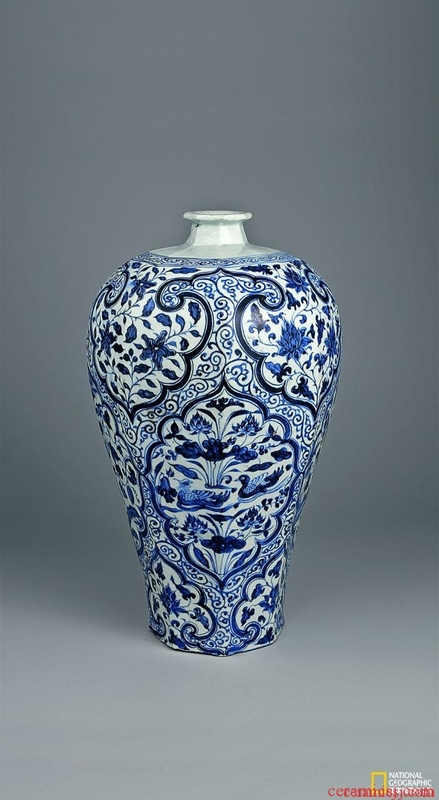 Height: 42 cm, Topkapi Palace collection of blue and white glaze is full of thick blue. This pair of peony plums has a quiet, deep blue glaze. The peony on the main body of the bottle and various patterns are painted with a plump brush stroke. The change of color in the Yuan Dynasty was influenced by foreign cultures, which completely changed the inherent aesthetic taste of Chinese ceramics. Scholars all hope to find the origin of blue and white. 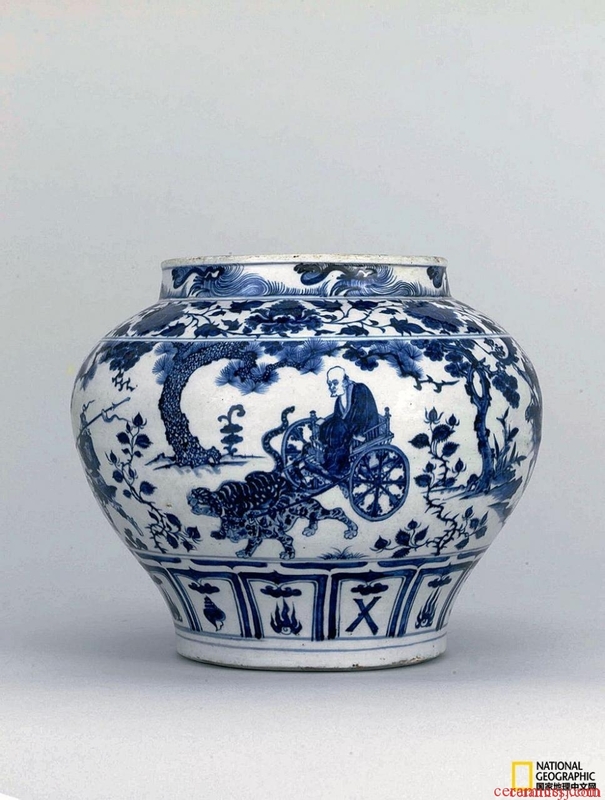 Today, the blue and white of the Yuan Dynasty is an indisputable fact. The “right-to-right” is the standard. The excellent Yuan and Qing dynasties are all this gesture. Many scholars believe that blue and white burns are earlier than Yuan, and they started in Tang, and they started in Song, so there are Tang Qinghua and Song Qinghua. But the question is whether the so-called “Tang Qinghua” and “Song Qinghua” are in the same line as the recognized “Yuan Qinghua”? In terms of fetal soil, glaze color, ornamentation, craftsmanship, modeling, etc., is there a cultural blood relationship between him and the other? 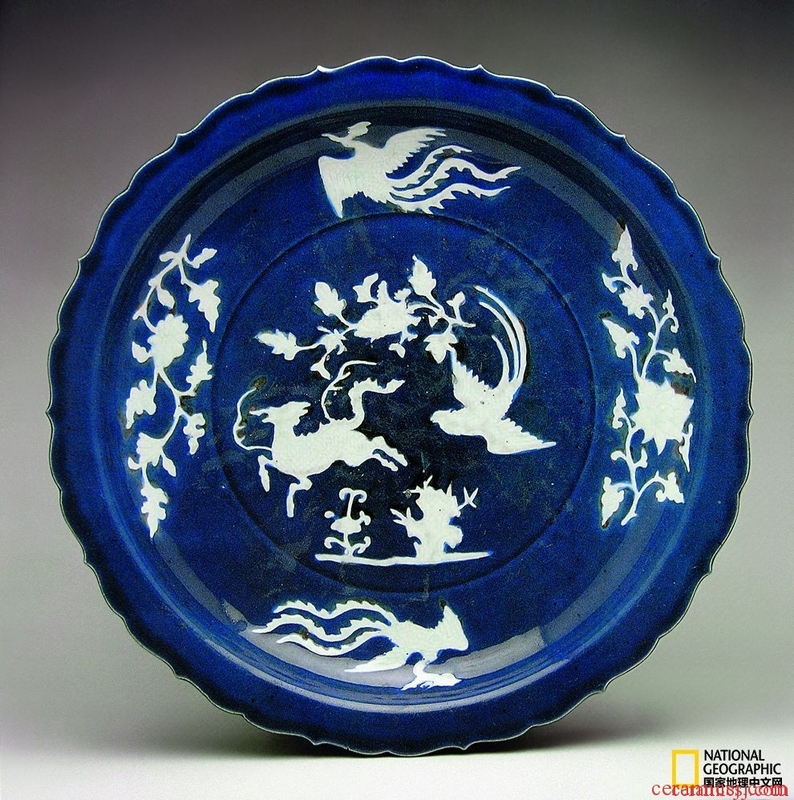 blue glaze for the land, contrasting the white pattern of the Yuan Dynasty blue and white large plate, painted with the common unicorn and flying phoenix in Chinese traditional culture. . Surrounded by complex flowers. The glazed surface is plump and delicate, and the blue is full, revealing a mysterious atmosphere. Such a market is unique in the world. Why can blue and white in the Yuan Dynasty drive straight into? Since then, for seven hundred years, the anti-corrupt cultural concept, or color or ornamentation, has entered the Chinese ceramic culture. 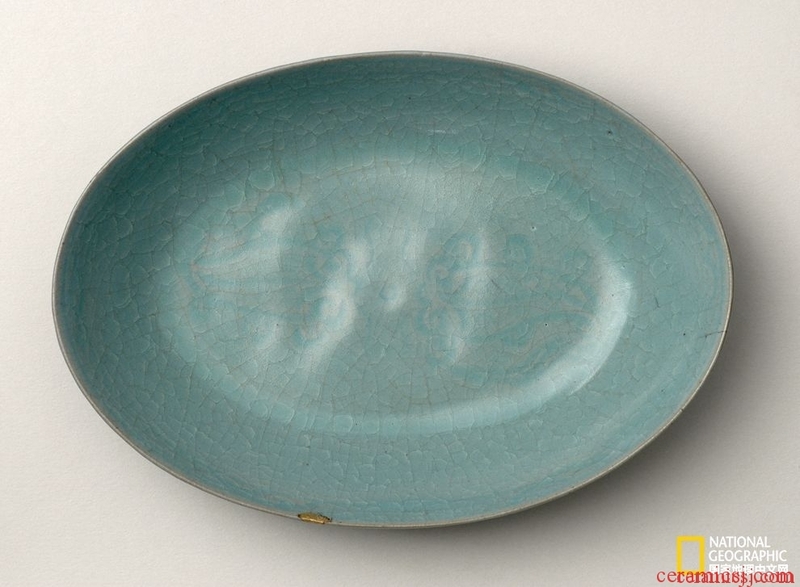 blue and white small plate less than 20 cm in China only the Palace Museum collection. The ever-changing ceramic glaze is metallic. The blue and blue of the blue and white are the same as the metallic cobalt as the coloring agent. 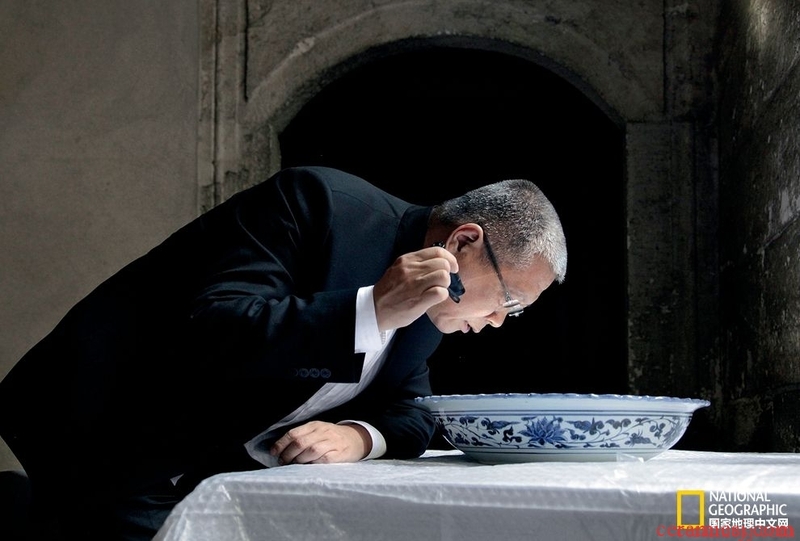 Only Tang Sancai is that pottery is not porcelain, blue and white is porcelain and not pottery. Pottery and porcelain are very different in science, and the difficulty of firing is very different. So before the blue and blue flowers, Turkey and other countries can only burn blue glazed pottery. These have deeply influenced the blue and white flowers, and even ignited its birth. 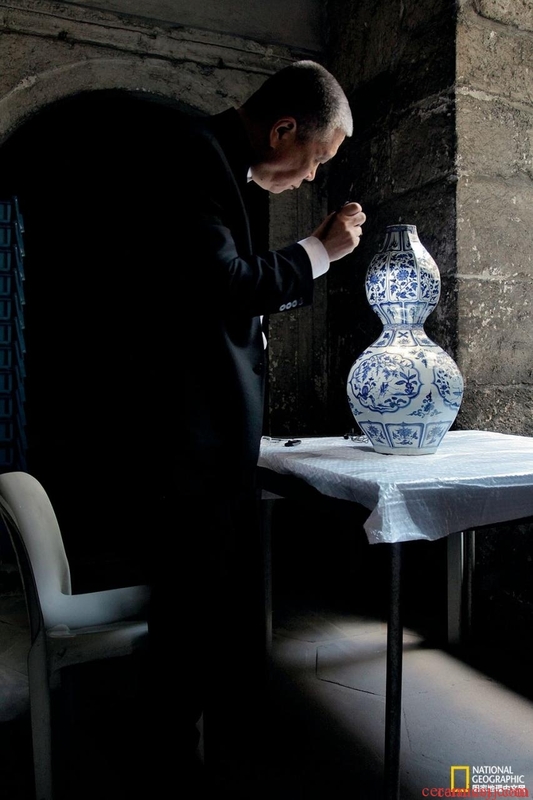 There are only a record of the inheritance of the Yuanqinghua in the Topkapi Palace collection worldwide, and many of these blue and blue flowers are orphans in the world. Ma Wei is carefully studying one of the eight gourd bottles. The origin of Yuan blue and white Chinese scholars mostly recognized that blue and white buds began in the middle of the 14th century or earlier. 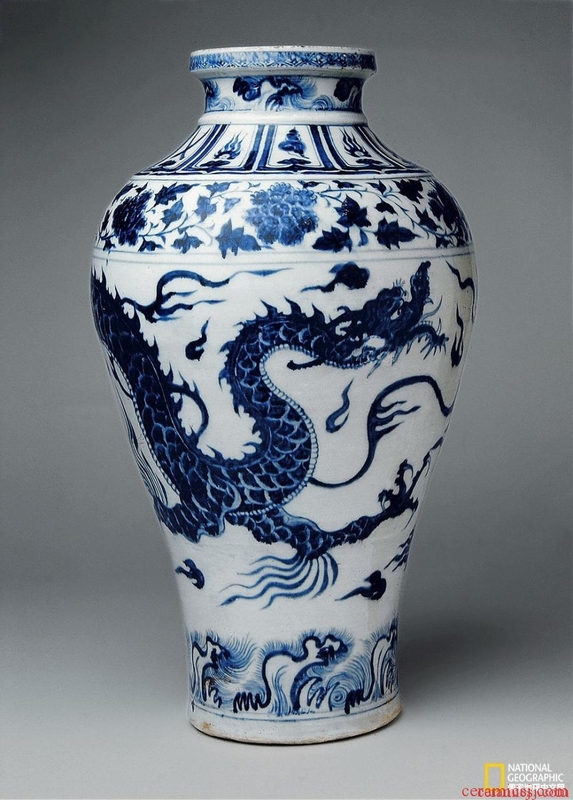 The exact standard of the 1804 standard of the Daweide Foundation, the blue-and-white dragon-sized bottle, was not controversial. Even if the blue-and-white flower was early, it was early in the early 14th century. This conclusion has reached a consensus. 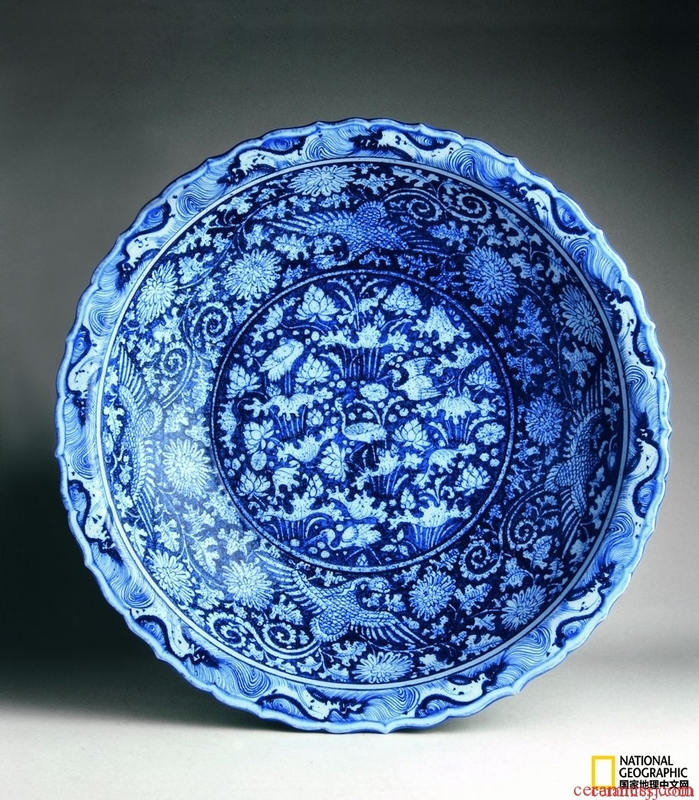 In the Turkish literature, the use of cobalt as an underglaze blue color entered the Persian region as early as the end of the 12th century, but it was only used on glazed pottery, which is still a big step away from porcelain. 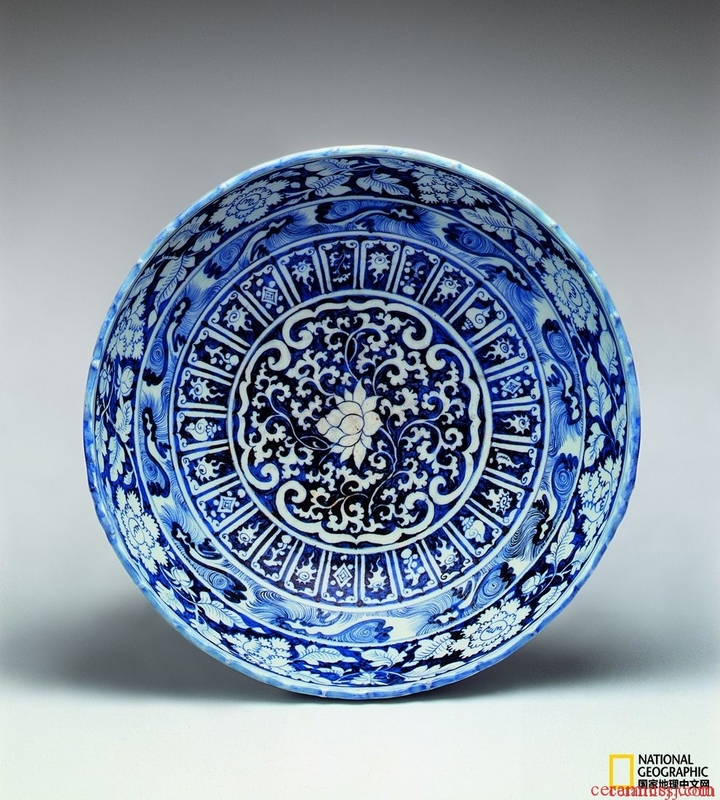 Japanese ceramic authority three last time Mr. Man also believes that after the middle of the 11th century, Persian ceramics have had an impact on Chinese ceramics, especially Persian white glazed blue pottery directly affects the birth of Chinese blue and white. This technology transmission from west to east clearly has obvious cultural integration characteristics. 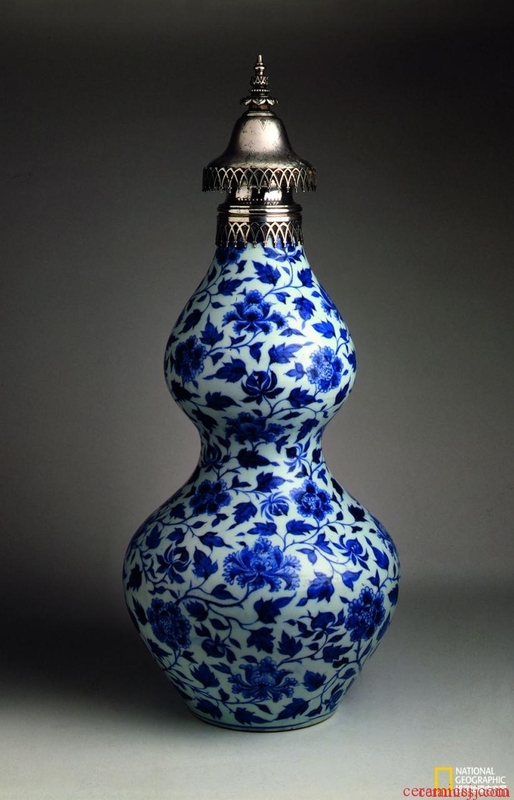 The blue glazed anti-white market in the Topkapi Palace collection is extremely unique. After the craftsman has finished, a layer of mottled color points is sprayed on the entire pattern. This decorative technique is not found in other world blue and white collections. Although the works such as the blue glazed white flower Lingkou market fully express the color of Islamic culture, the blue is full, but why is it not a popular trend? 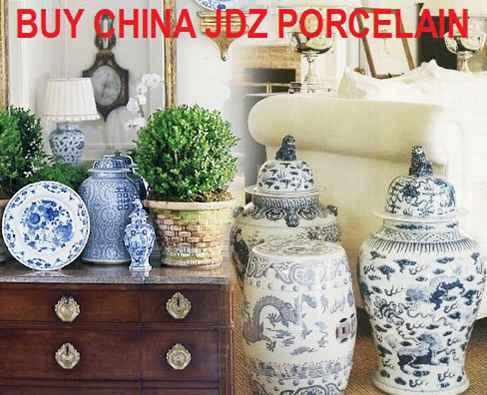 The blue and white works have undoubtedly become the mainstream of this kind of blue porcelain. In the visit of Istanbul, in the understanding of the blue of Islamic culture, it gradually realized the expressiveness of its blue, dense, shady, content. The mysterious blue is no longer a simple blue. [Yuanqinghua Ghost Valley Down the Mountain Pot] With blue and white flowers, the anti-white decoration is a minority in the Yuanqinghua and even the Ming and Qing Dynasties. Think carefully, this seems to remind us. 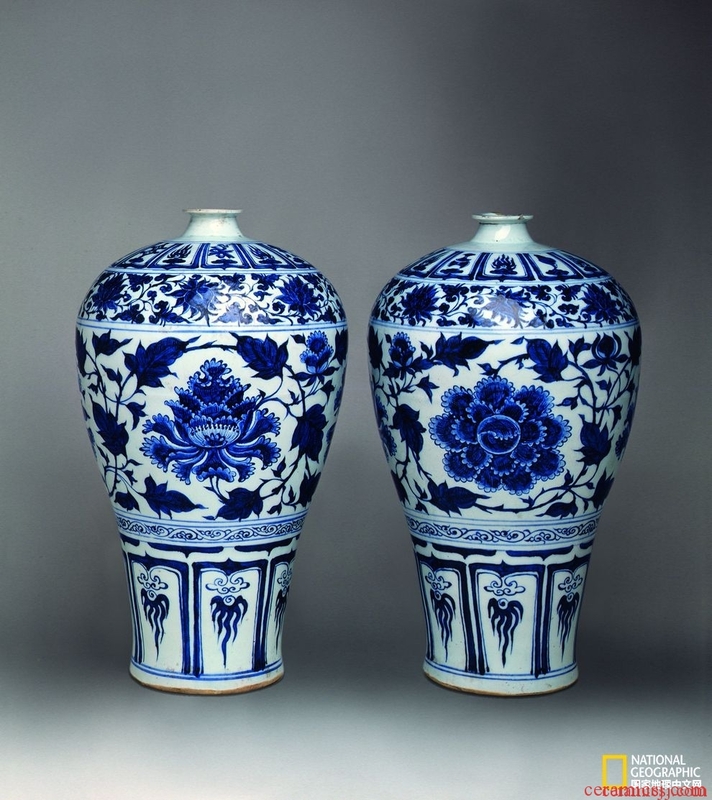 When blue and white were born, Chinese artisans had tried many kinds of attempts because they tried to leave us with a variety of aesthetic meanings of blue and white porcelain. Blue and white are monochrome, which can directly express content and contrast content. Although the cost limits the number of anti-blue and white works, the exploration of artisans in the early start-up period is precious. This dragon-shaped bottle has a green dragon on its body, which is large in size. From a single angle, it can only “see the end without seeing the tail” or “see the end without seeing the head”. Su Ma is a professional term from Qing Su Ma. It is so strange to hear, so the explanation for Su Ma has been inconsistent for many years. Su Ma is also written in the literature on the Qing dynasty. This is a necessary coloring agent for blue and white. Among them, the word “green” behind Su Ma and Qing and Su Bo is the common suffix, such as the word “tea” behind Longjing tea and oolong tea. So what is Su Ma? Topkapi Palace collection of these two squares each bottle because of its uniqueness has become the world’s orphan. According to the law of the name, Su Ma is the most likely to be a place name. Scholars are looking for this transliteration in the possible range. The earliest scholars believed that the green material came from Sumatra in Indonesia, and later scholars said it was Somali. Japanese scholars also verified that it was Smaltum, a color material in Central Asia; Some scholars have verified that the oldest ceramics center in the Middle East, Samarra, is the birthplace of Su Ma. 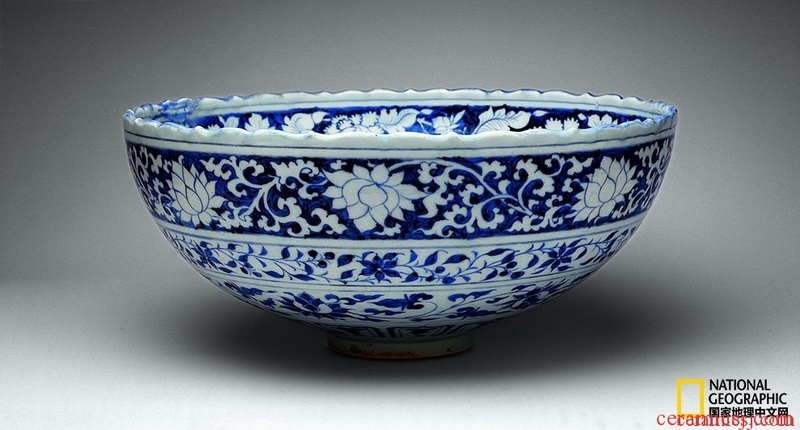 This is the largest blue-and-white bowl in the Topkapi Palace collection. Its size is superb and extremely rare in the world. The bowl of this bowl is painted with a squid lotus flower surrounded by white clouds and waves. The outer wall is painted with delicate patterns such as squid lotus, and the blue and white and white leaves complement each other. 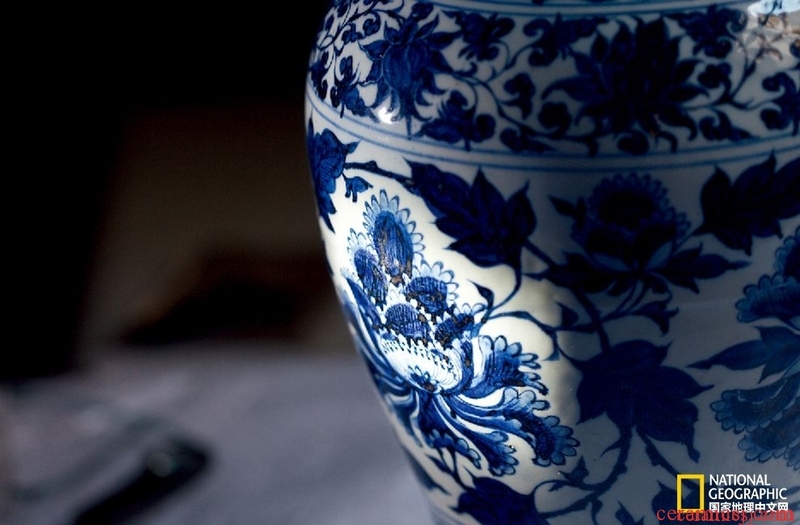 Regardless of who is the origin of Su Ma, it should be related to Islamic culture, first of all its color – blue; followed by its application – pottery, which can prove the blood of blue and white. Most of the above regions completed the process of Islamization before the 13th century. Su Ma from the Qing Dynasty Wanli people Wang Shizhen “seeing the sky outside” first mentioned: Yongle Xuande room in the interior of the burning, so far is expensive, … with Su Ma from the green. All other similar records after this time were similar, and even later fell into the mud after the Qing Dynasty. 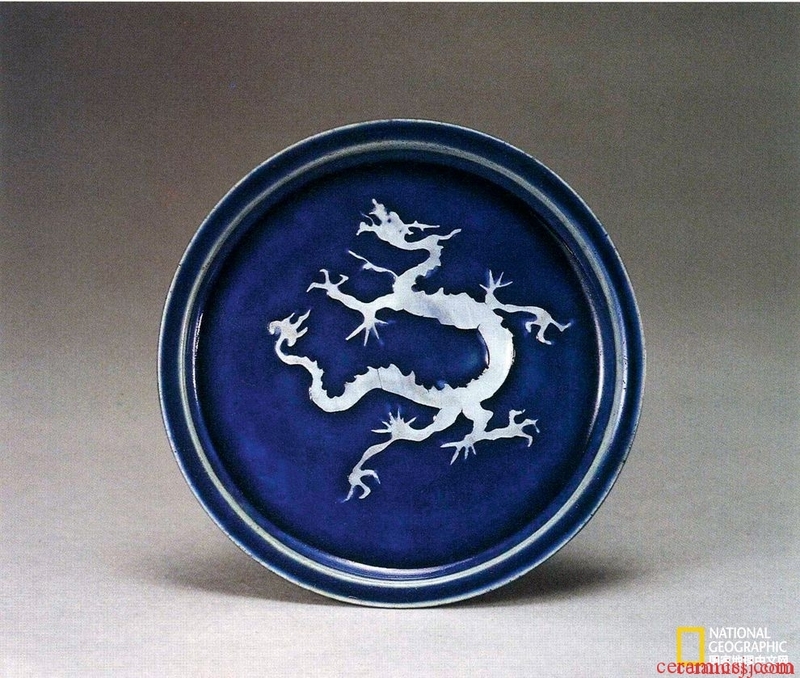 This phenomenon also led the Chinese to stubbornly believe that blue and white were burned for the Yongzheng period. After 600 years of blue and white birth, American Pope corrected this statement. Height: 60.5 cm Subsequently, whether the life of Su Ma is related to Zheng He’s voyages to the West began to become a problem. In the past, it was believed that Su Ma was brought back by Zheng He’s voyages to the West, which made the Yongxuan blue and white unattainable. However, the source of the Qing dynasty and the Qing dynasty’s life is becoming clearer and clearer. This period of history has to be rewritten to make it tend to be true. Yuan and early Ming dynasty A LONGQUAN CELADON BALUSTER JAR CARVED WITH THE EIGHT IMMORTALS.